I may be getting a little ahead of myself, but after last night’s Great American Bash, there’s going to be a little show on network television between that pay per view and our next extravaganza – SummerSlam. 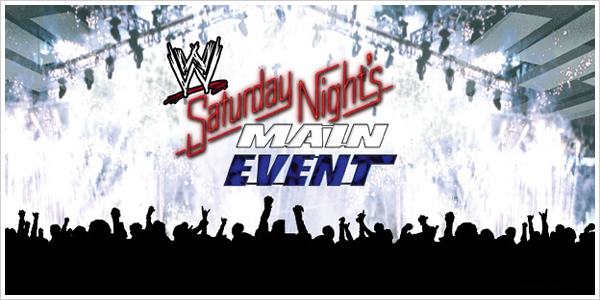 That event is this year’s Saturday Night’s Main Event special on NBC on August 2nd. I am officially putting it out there that I hope we see Michelle McCool vs Natalya part deux at this event. I think it’s safe to say that this rivalry isn’t over yet and a rematch is inevitable. I’m not sure what the chances are of the SmackDown Divas getting a slot at SummerSlam since that event is pretty touch and go Diva-wise, if there is a Divas match, I see it going to Raw. I would love to see WWE build up a rematch over the next couple of weeks on SmackDown and let Michelle and Natalya go at it on NBC! Are you guys in? Or do you think they should stave off until the August pay per view? Previous articleMichelle McCool: Locker Room Leader?